A nice fall day calls for a warm, homey meal filled with comfort flavors. 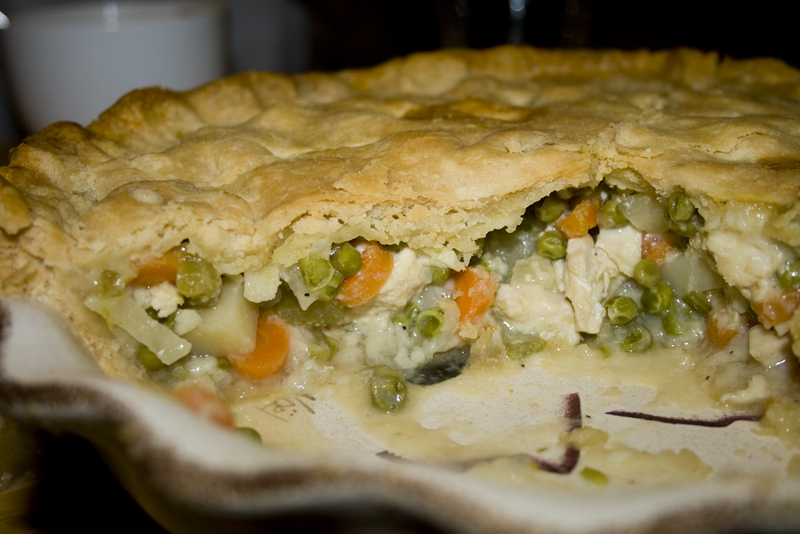 Chicken Pot Pie fit the bill for tonight. I started with a recipe from www.allrecipes.com and added my own twist. I doubled the sauce, used a homemade crust, added a couple things and adjusted the spices. You could easily use a pre-made crust and add whatever veggies you like. I had a couple leftover baked potatoes which I threw into the broth at the last-minute. If using raw potatoes, add to broth and cook with veggies. In a saucepan, heat olive oil over medium high heat. Add chicken, and cook until just not pink. Remove chicken to drain on paper towels. Add carrots, potatoes, peas, celery, garlic and onion. Add chicken broth, cover and simmer for 15 minutes. In the saucepan over medium heat, melt butter. Stir in flour, salt, pepper. Slowly stir in milk. Simmer over medium-low heat until thick. Remove from heat and add slowly to chicken mixture, stirring to incorporate. 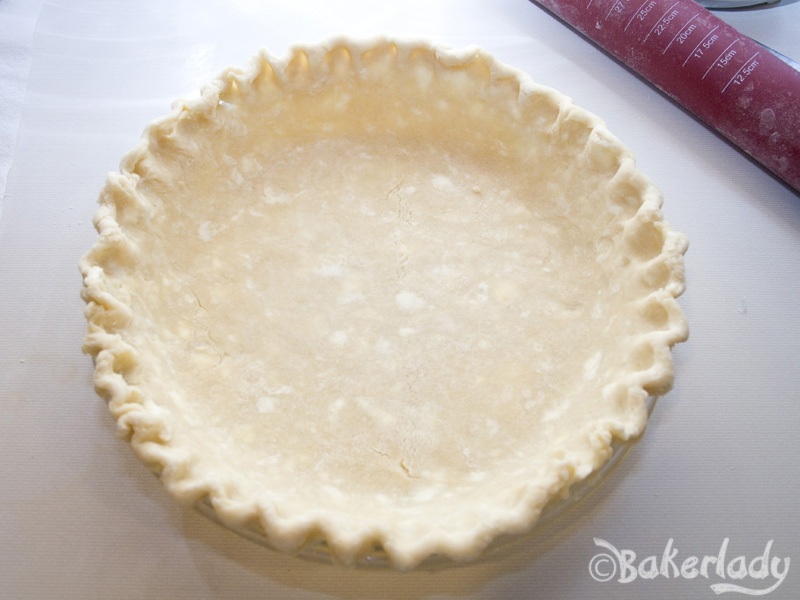 Roll out pie dough and place in deep dish pie plate. Pre-cook for 7 minutes. 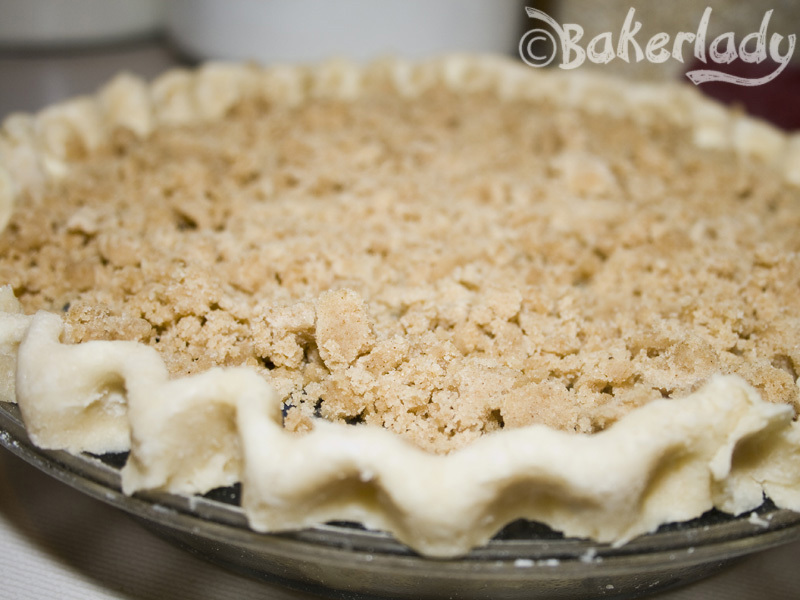 Pour the chicken mixture into warm bottom pie crust – scooping in chicken/veggies first and pouring broth over until pie dish is full. Cover with top crust, seal edges, and cut away excess dough. Make several small slits in the top to allow steam to escape. Place in oven and immediately turn oven down to 35o°. 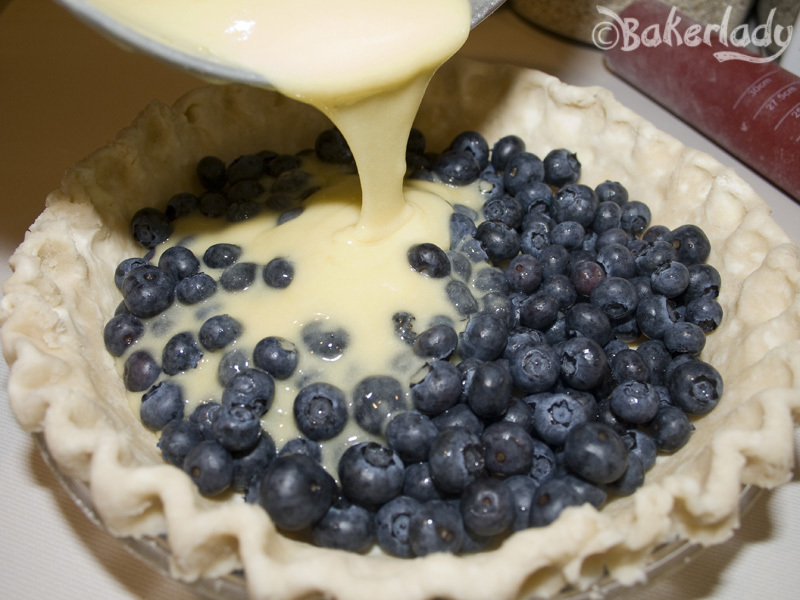 Bake in the oven for 50 to 65 minutes, or until pastry is golden brown and filling is bubbly. Cool for 10 minutes before serving. We had a bunch of fruit leftover from my sister’s bridal shower this weekend. 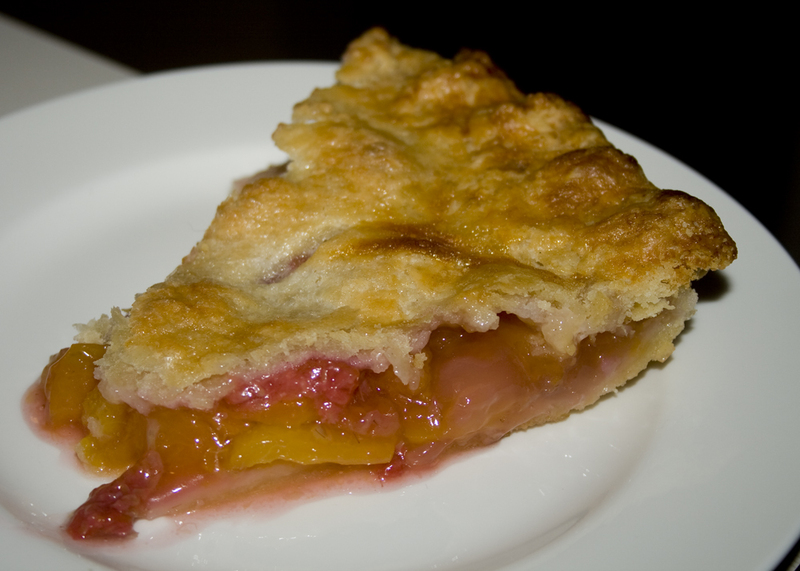 So, I took the nectarines home, combined them with some raspberries I had in the fridge and tried out a new recipe for pie. 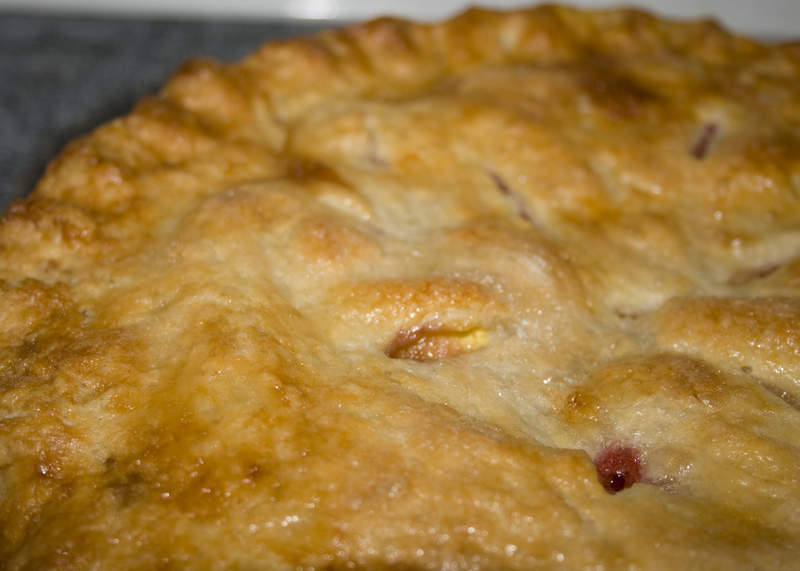 It was kind of a complex recipe – but the pie was really good. 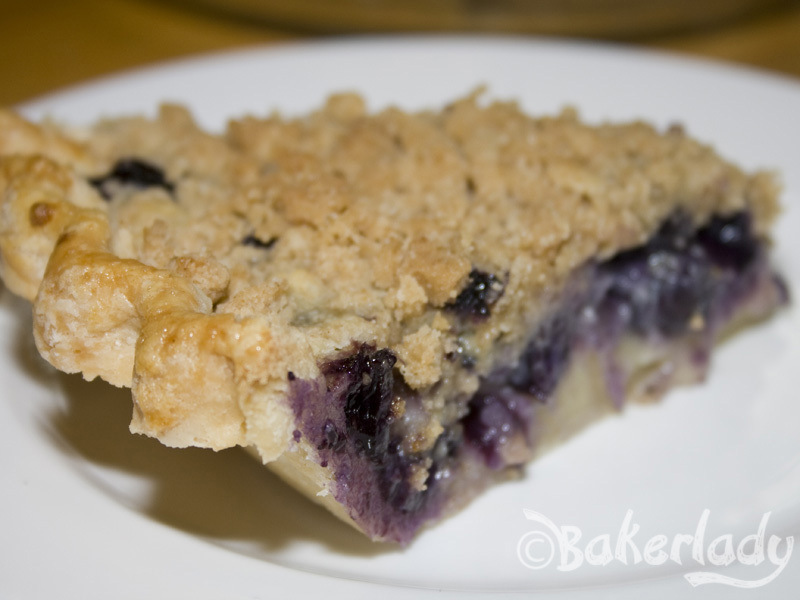 Very flaky crust with a lot of flavor and perfectly tart filling. 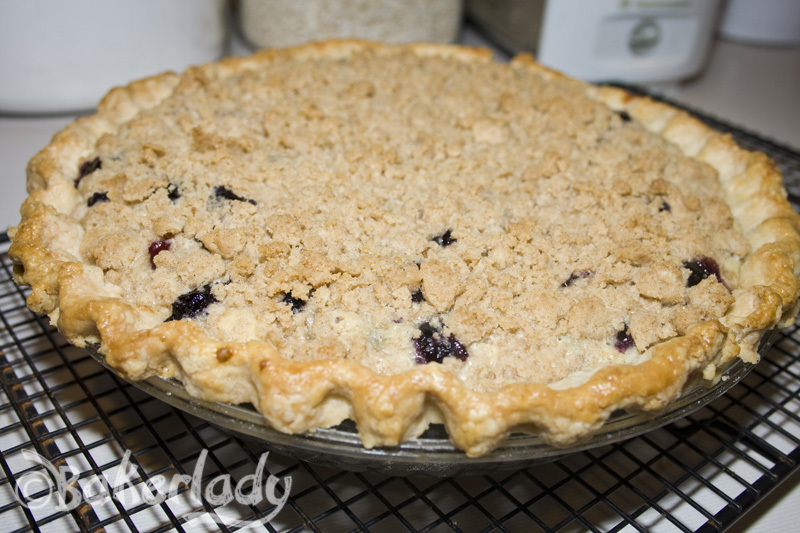 I’ll probably make some tweaks the next time I make this pie though (I always go “by-the-book” the first go round of a recipe). 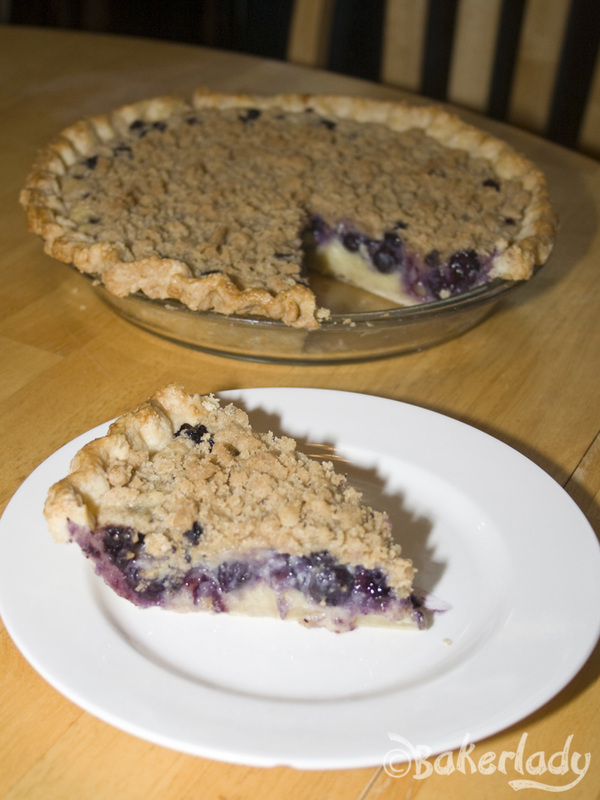 I would have liked more fruit in this pie, I like mine mounded up, and the filling was just a smidge runny – probably will cut back on the added juice next time. Overall though, excellent. Place the flour, sugar and salt in the bowl of a food processor. Pulse to combine. Sprinkle the frozen butter over the flour, and pulse until it resembles coarse crumbs. Combine sour cream and ice water. Pour 1/2 mixture into food processor and pulse until incorporated. Repeat with 2nd half of sour cream/water mixture. If the dough doesn’t come together, sprinkle a tablespoon of ice water at a time until it does. Divide the dough into two discs and wrap in plastic wrap. Refrigerate for about an hour. Stir the nectarines, raspberries and 3/4 cup of sugar together in a large bowl. Let sit for 1 hour or until fruit has released it’s juice. Drain any excess juice in a large colander (reserving 1/4 C of juice) and toss the fruit with the lemon zest, juice and cornstarch. Taste a piece of the fruit. 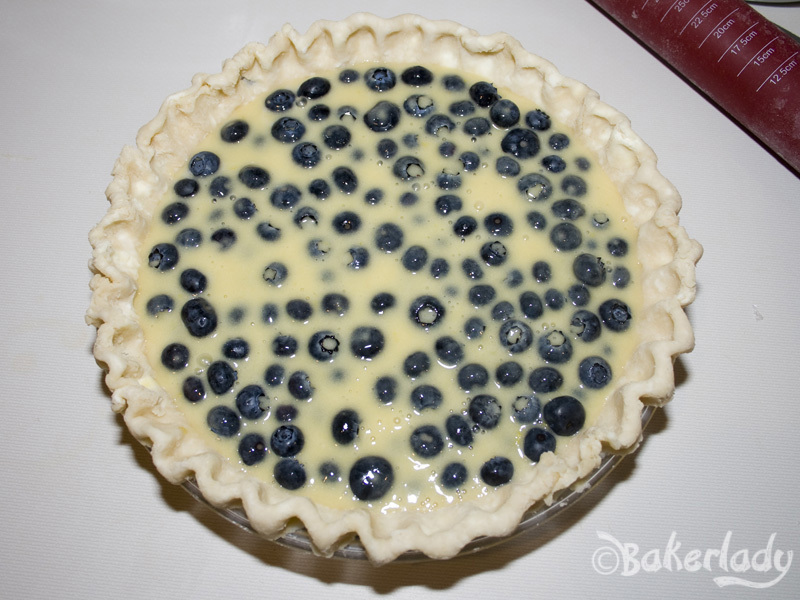 If it is tart, add an additional 1/4 cup of sugar. Roll one disc of dough into a 12-inch circle, and carefully fit the dough into a 9-inch pie plate, leaving the overhang. Cover with saran wrap and freeze, about 30 minutes. 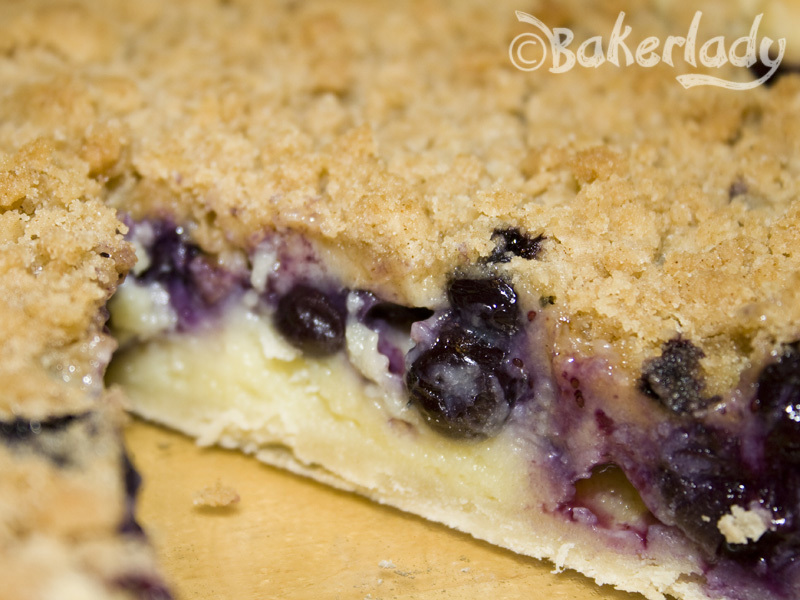 Fill the crust with the fruit mixture. 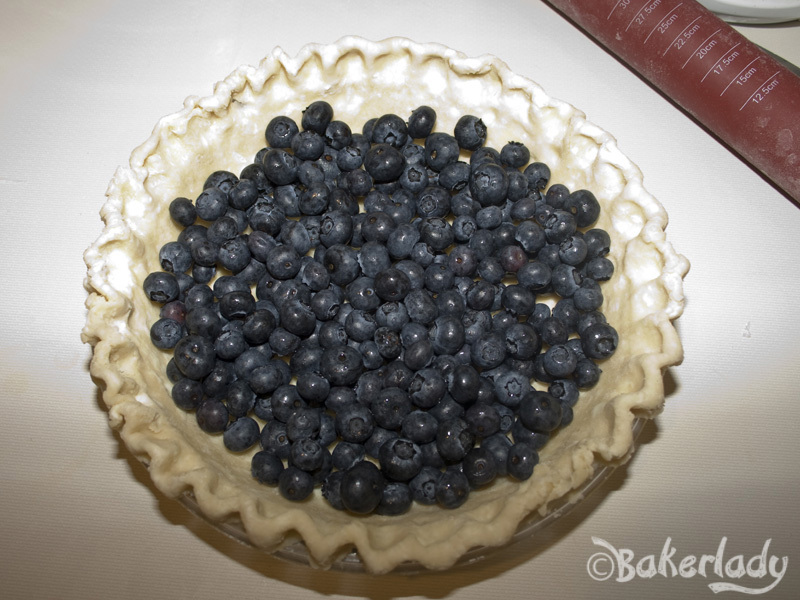 Roll out the remaining dough into a 12-inch circle, and carefully fit the dough over the pie plate. Trim the excess of dough to about a 1/2 inch, press two doughs together and fold under. Crimp to form a neat edge. 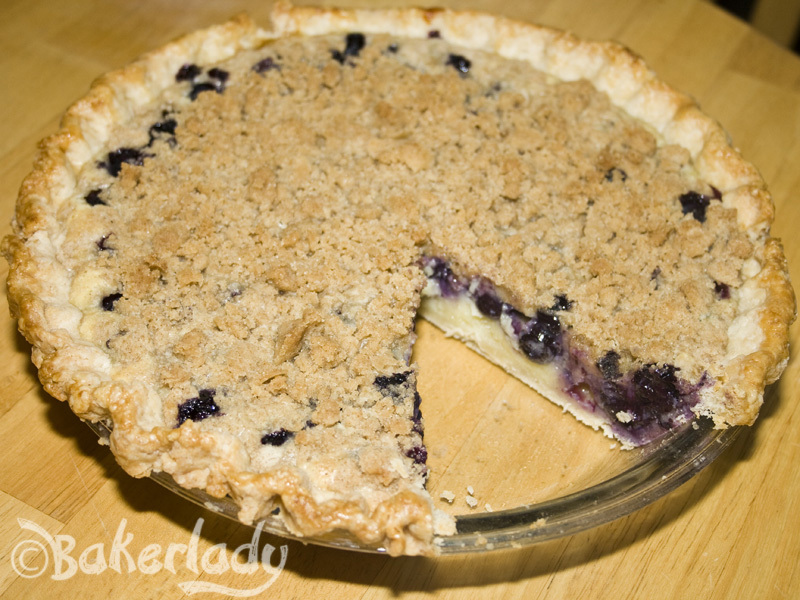 For lots of great pie crust ideas – click here! As you can see, I went pretty boring with mine today. 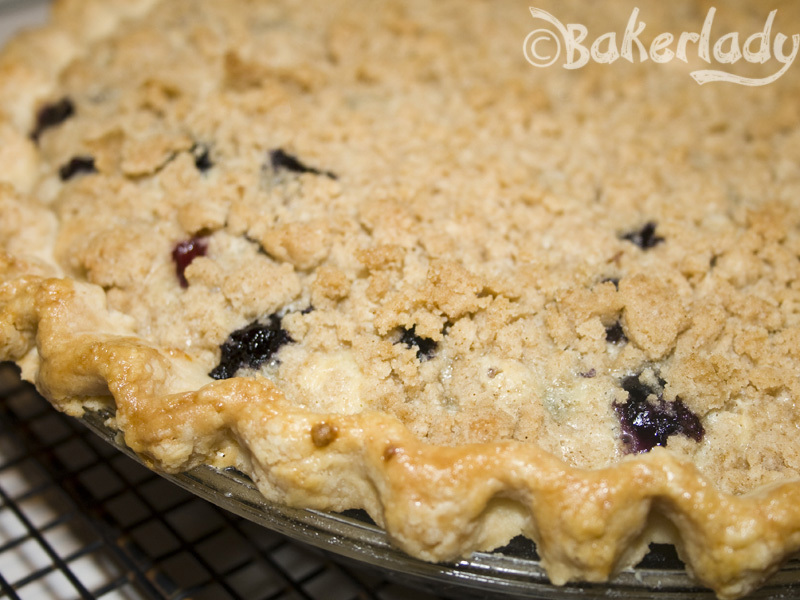 I didn’t have a whole lot of time for fancy-pants crust. Beat the egg white and brush it on top, sprinkle with the sugar. Bake at 425 F for 25 minutes, then reduce to 375 F and bake an additional 25 to 30 minutes. Let cool at least two hours before serving. Cover loosely with saran wrap and store at room temperature.